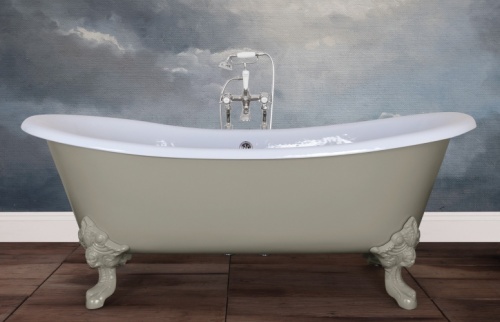 The Belvoir cast iron baths are part of our period bathroom collection and can be painted in any colour of your choice. 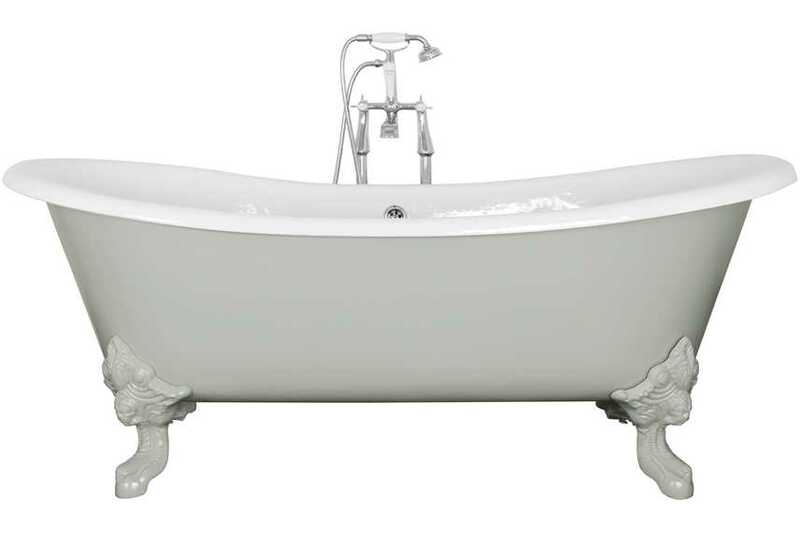 A stunning roll top double slipper bath which will create a classical look in your bathroom. Available with feet, which can be painted. 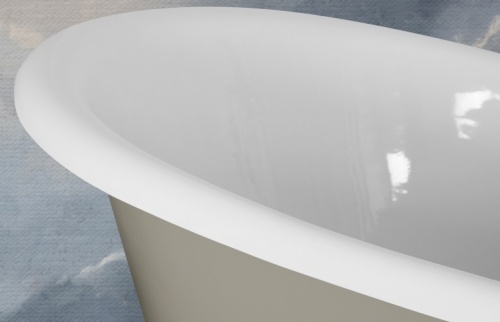 The Belvoir comes without tap holes. 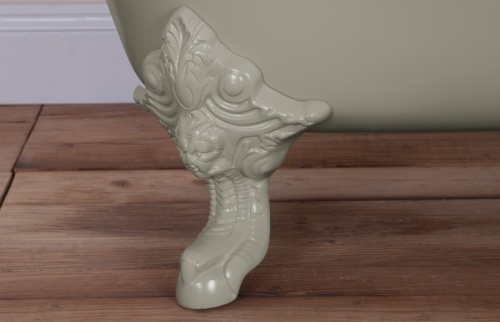 Shown in F & B Light Blue but can be painted in any colour.